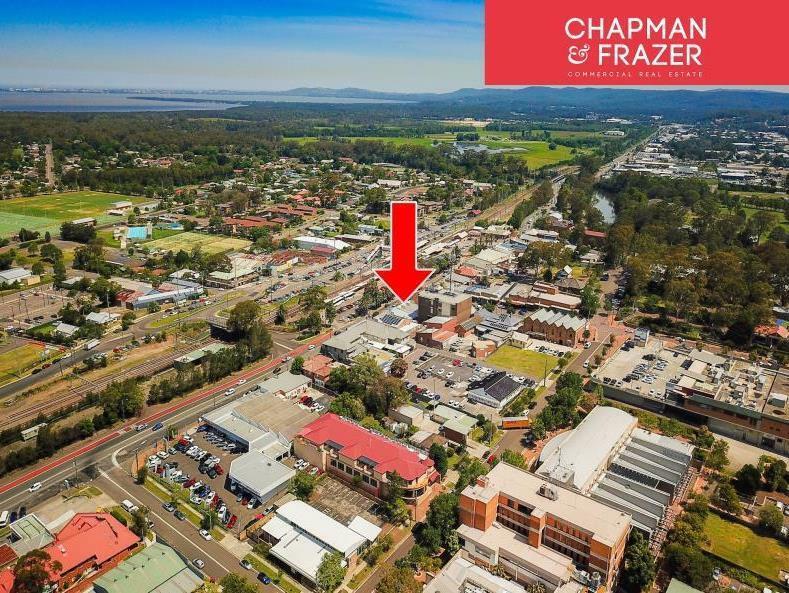 Right in the heart of Wyong on the Pacific Highway, with abundance of exposure to high volume of passing traffic and located opposite Wyong Bus and Rail interchange. 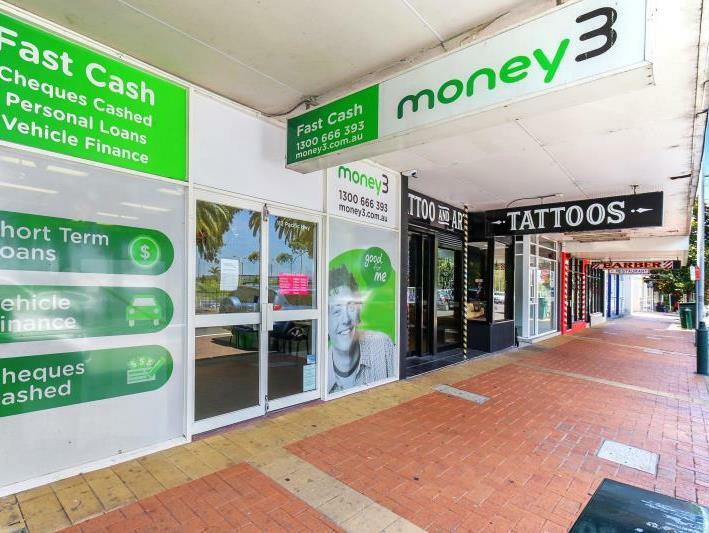 This secure retail investment presents an outstanding opportunity for investors & or an owner occupiers/investors alike to enter the market or expand an existing business and comprises a diversified tenancy mix on prime Pacific Highway with easy access various transport options. 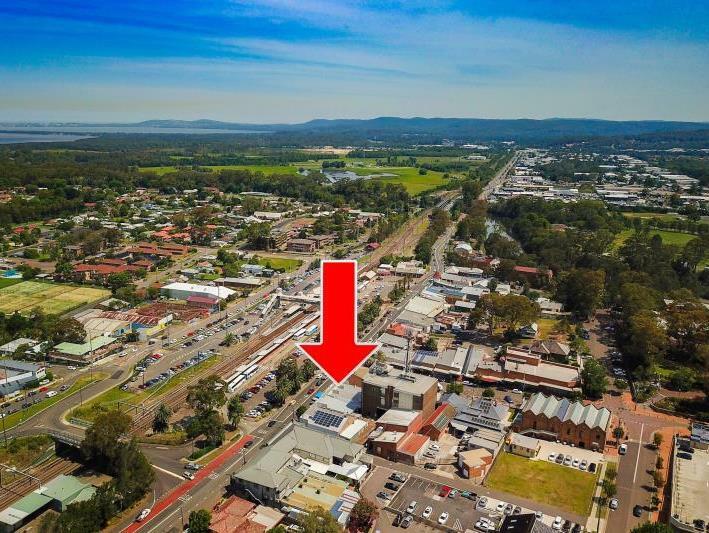 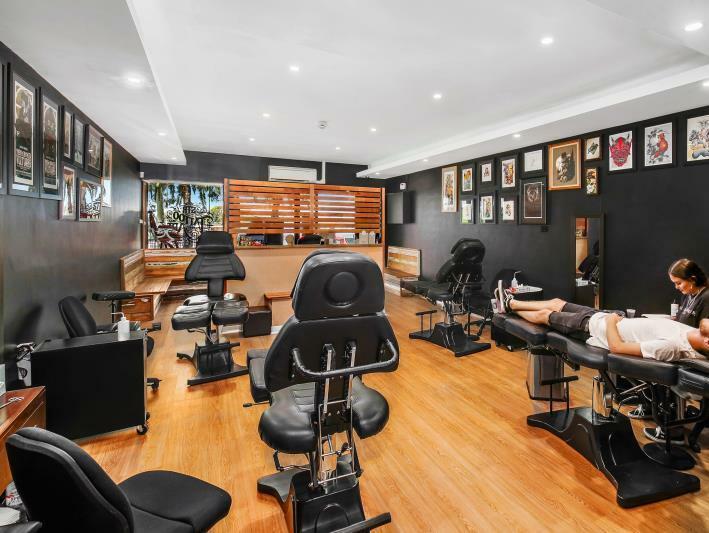 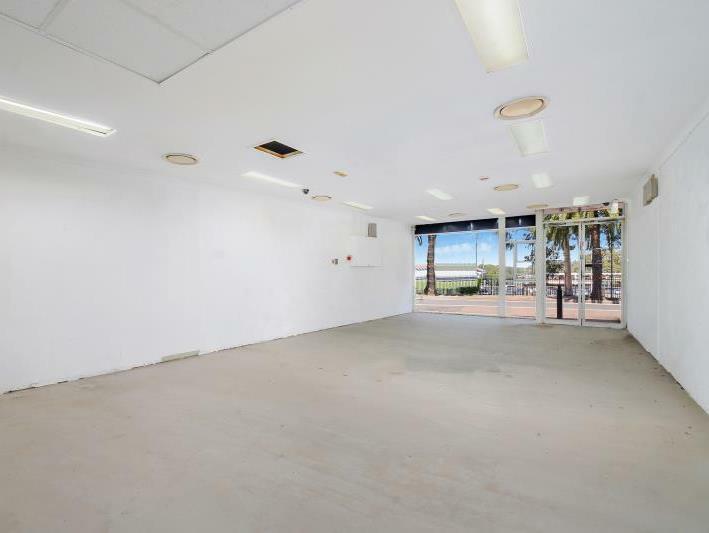 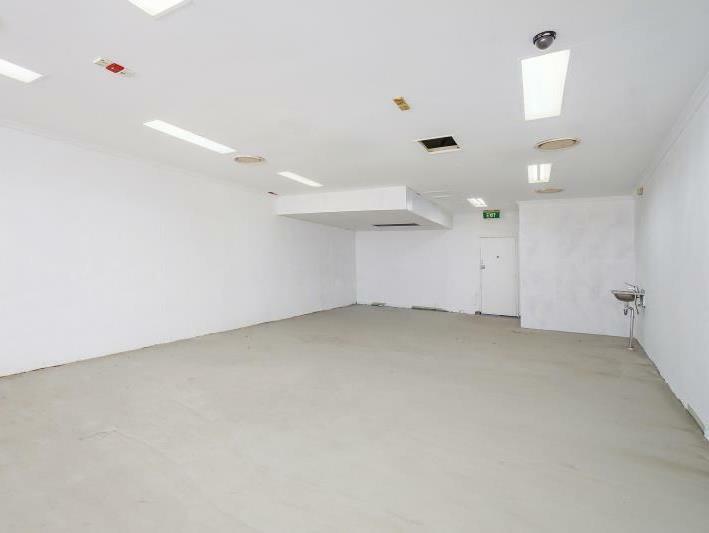 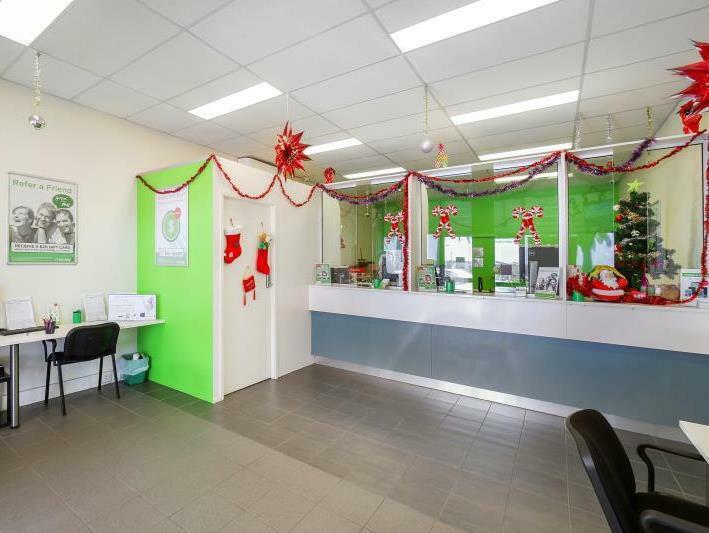 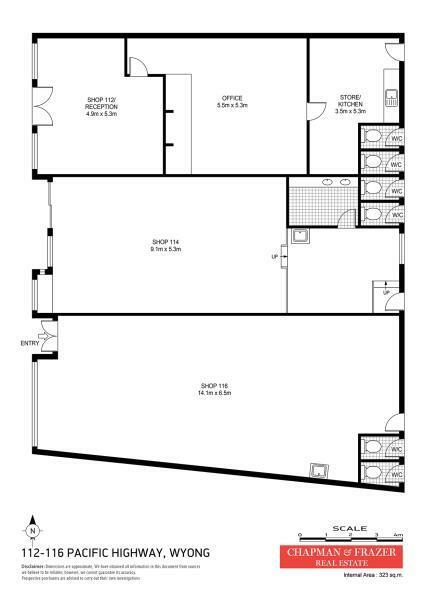 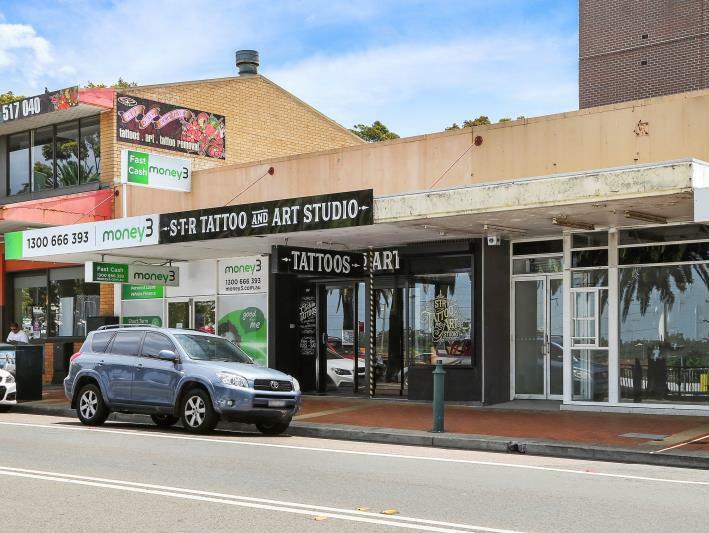 Available are 3 shops under the one title, with 2 shops leased and 1 86 sqm shop currently vacant that is ideal for multiple uses including: retail, medical/consulting, food uses, professional uses and much more. 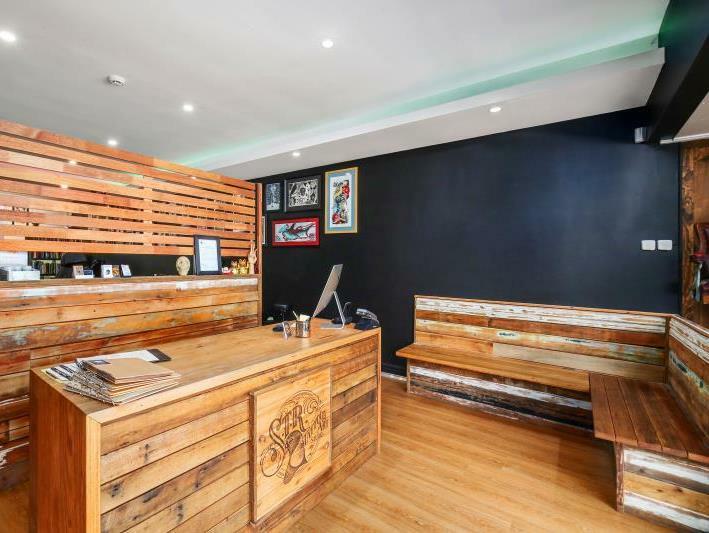 This is the perfect chance for that someone who wants to move into their own shopfront and have extra income from the other 2 tenancies.